Lego needs to make all of these Sonic the Hedgehog figures. Lego needs to make all of these Sonic the Hedgehog figures. 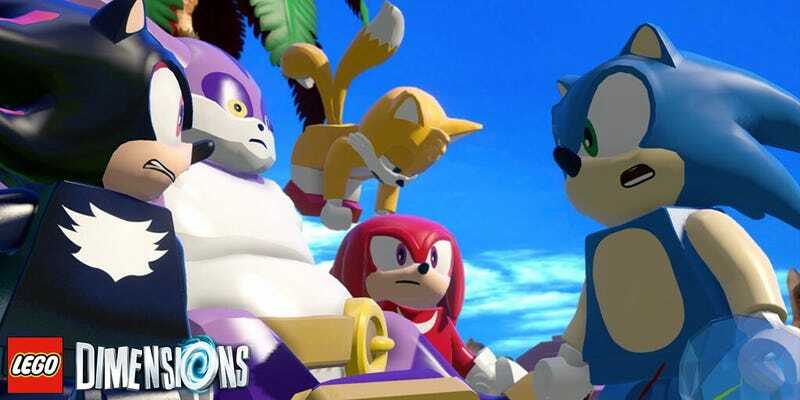 Lego Dimensions tweeted out this teaser image for next month’s Sonic the Hedgehog Level Pack, showing off minifig versions of Tails, Knuckles, Big the Cat and Gun Hedgehog.